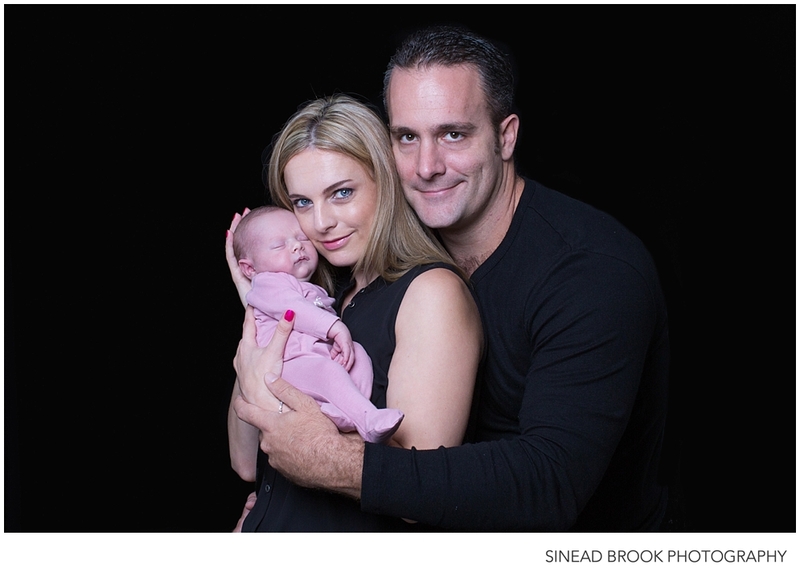 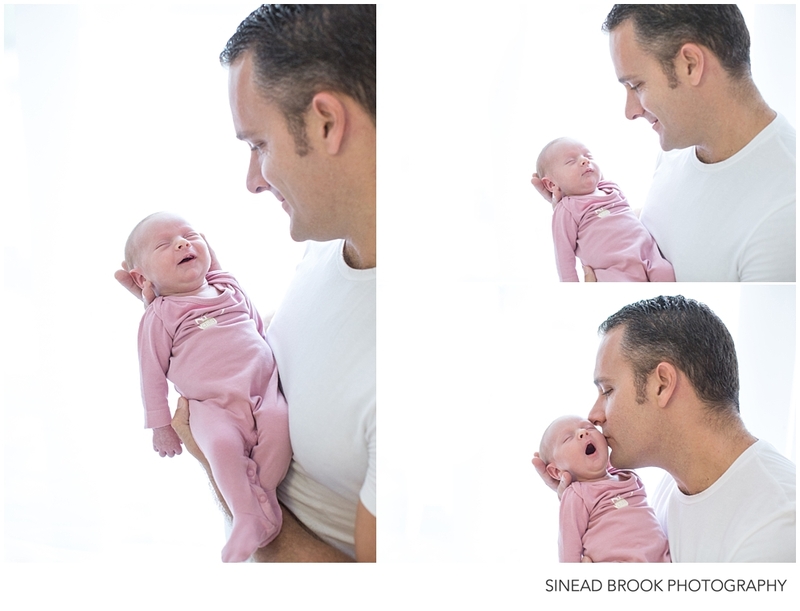 Sonja and Patrick welcomed the cutest little daughter Emily into the world on the 26 th of January. 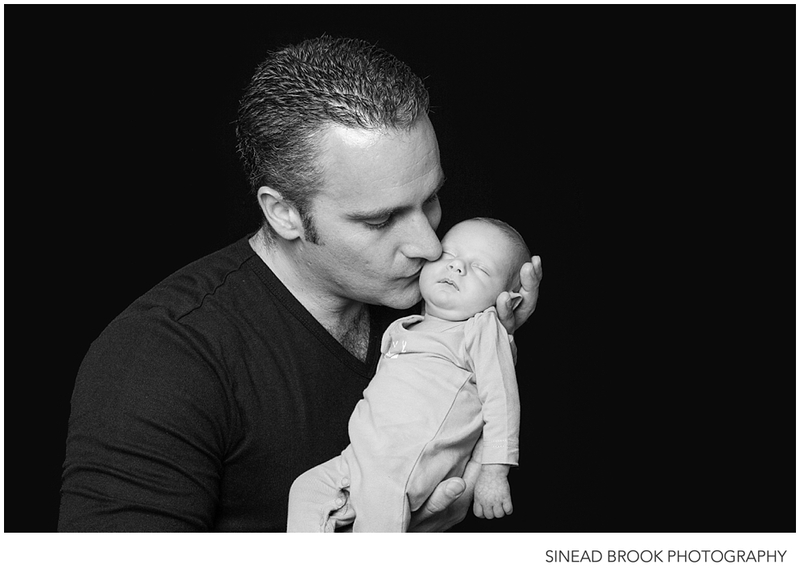 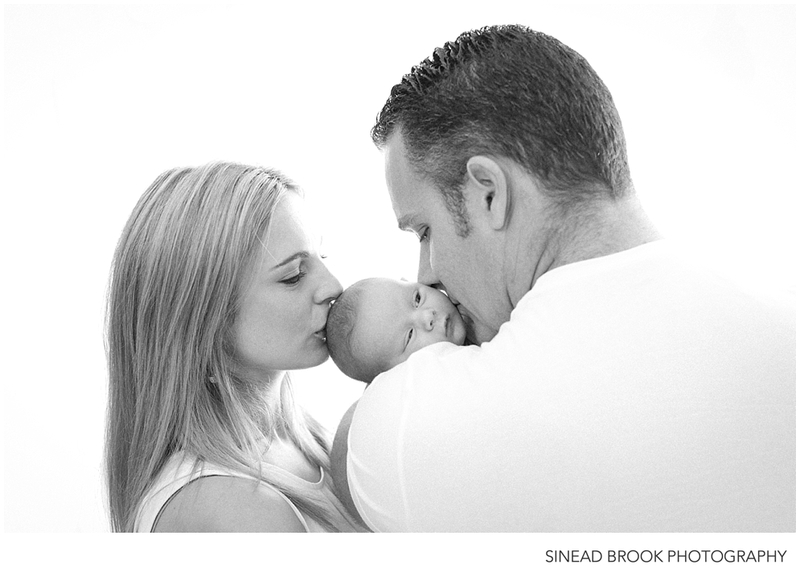 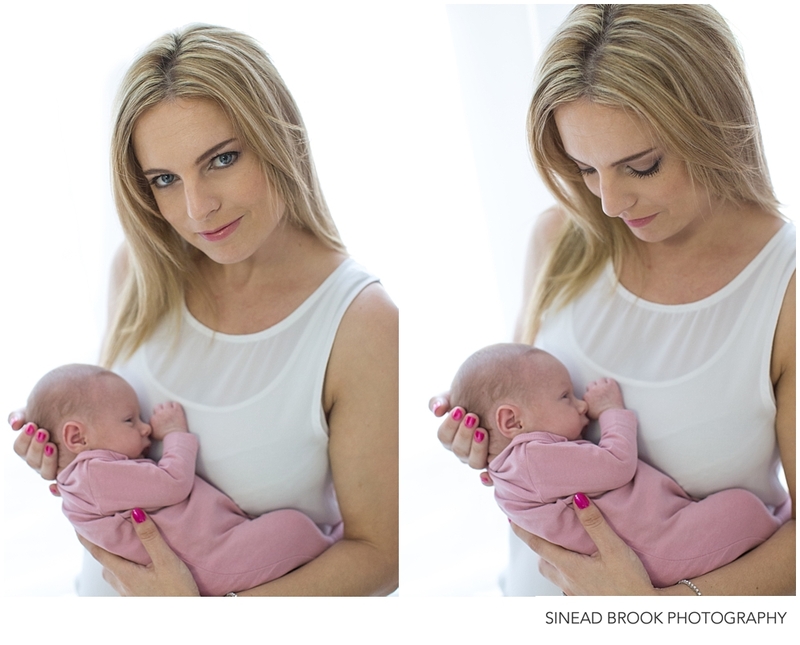 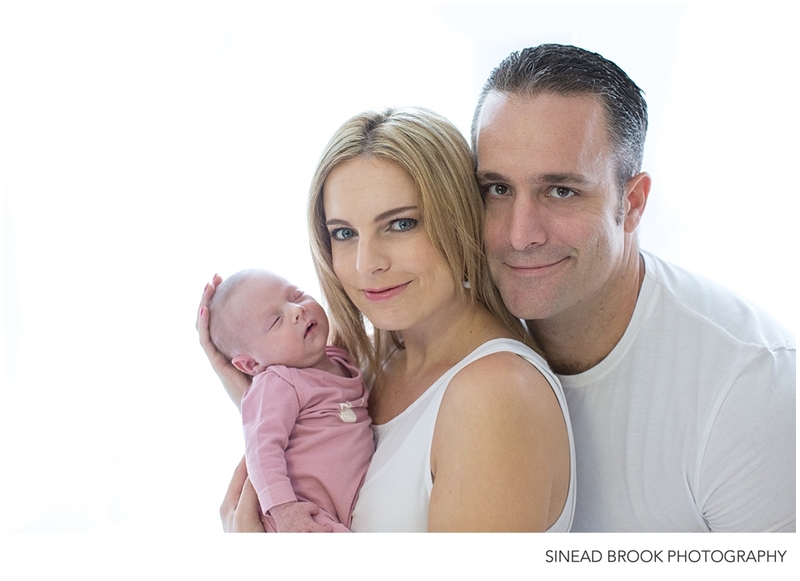 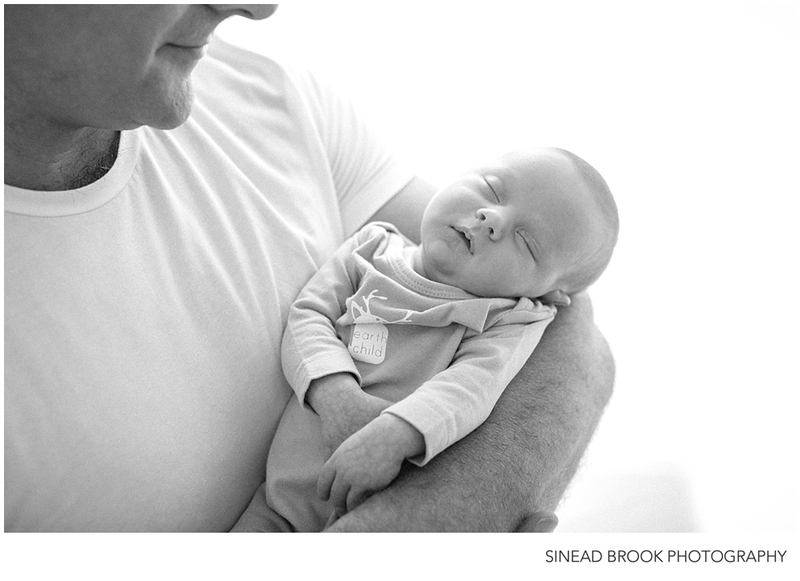 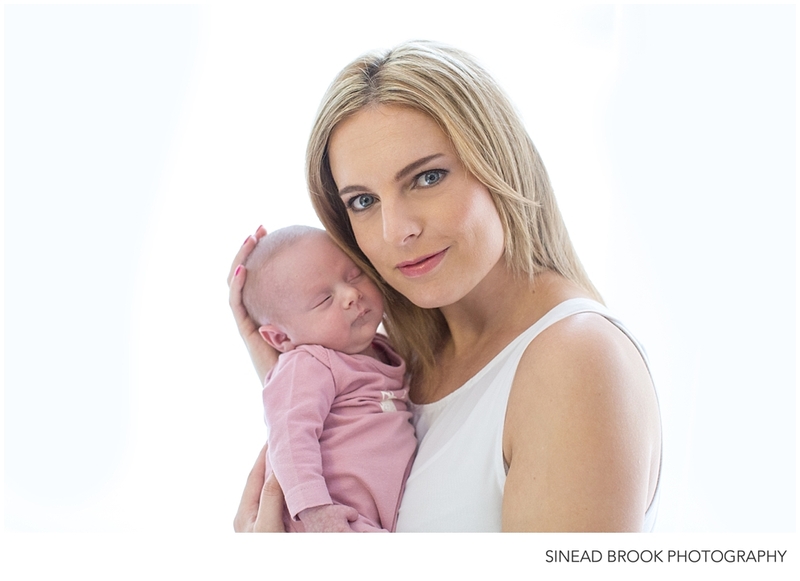 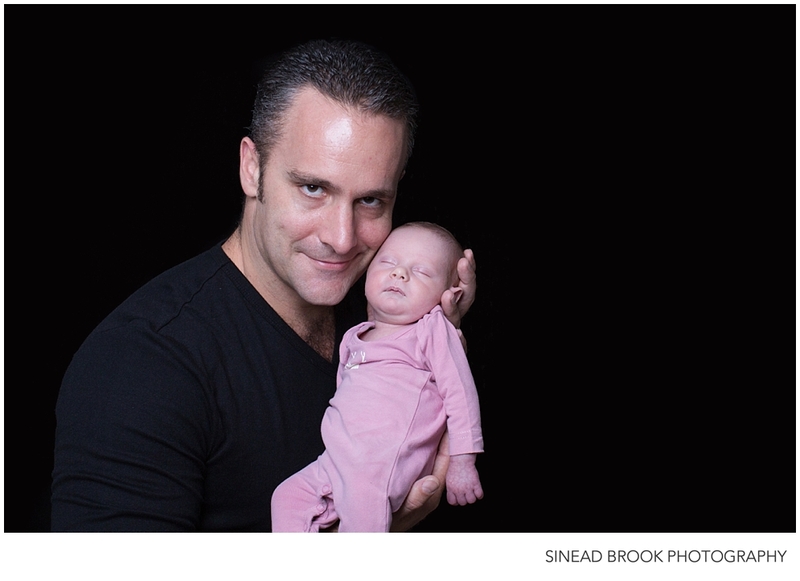 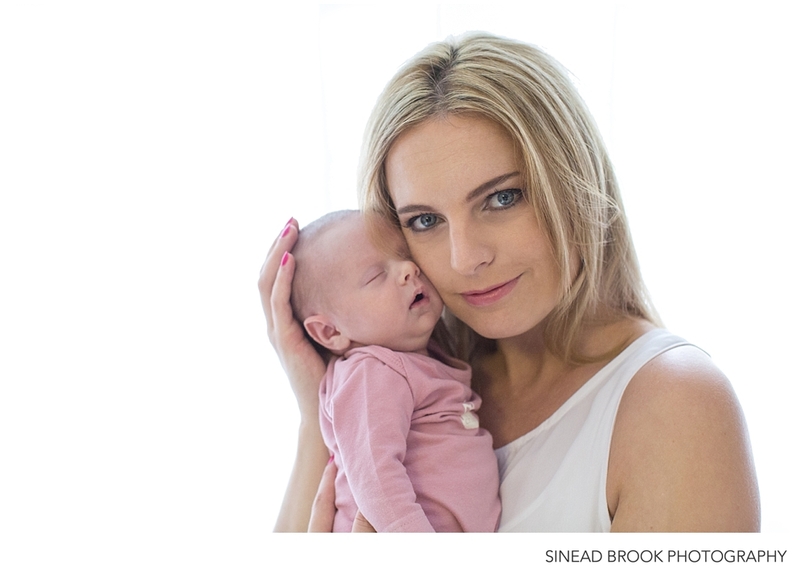 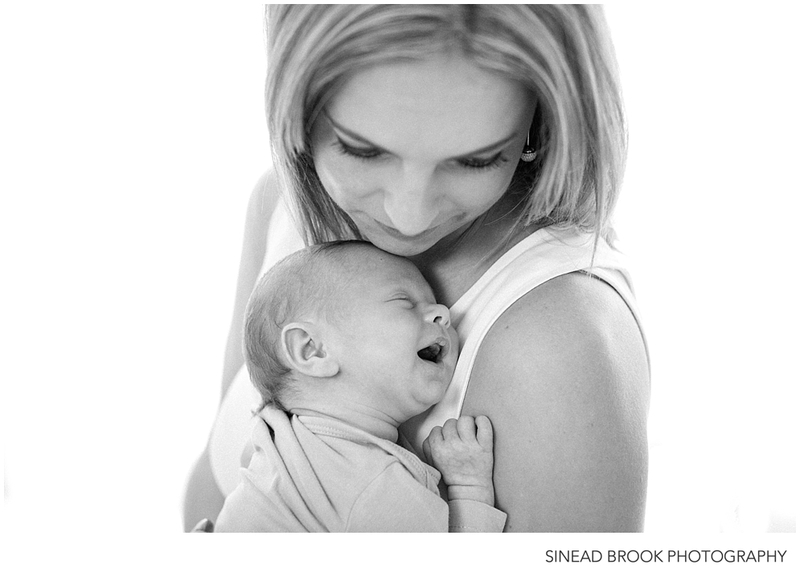 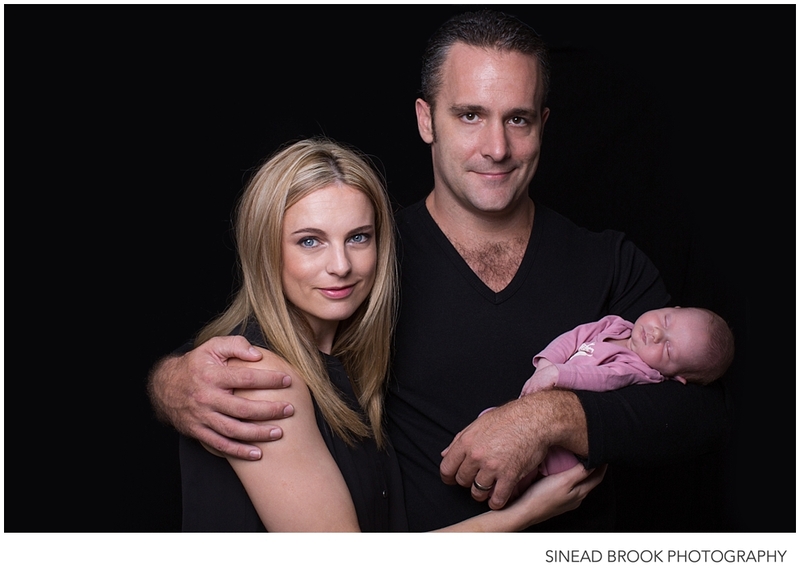 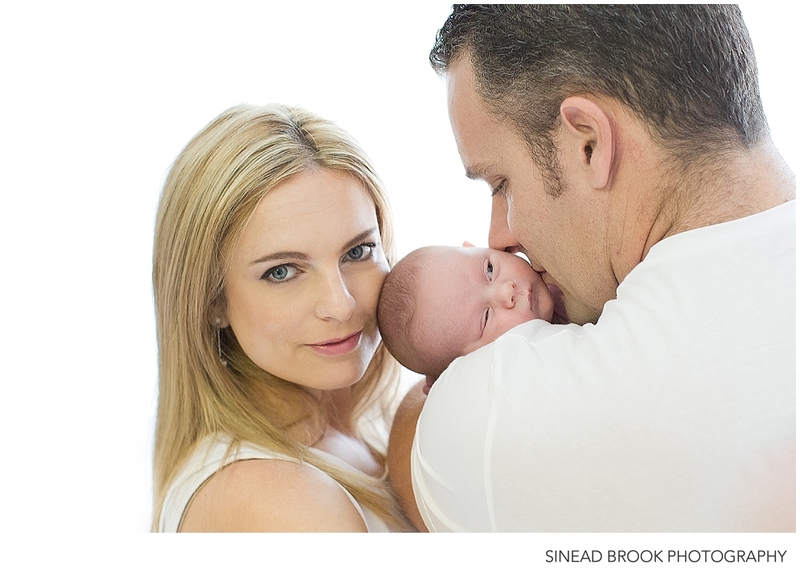 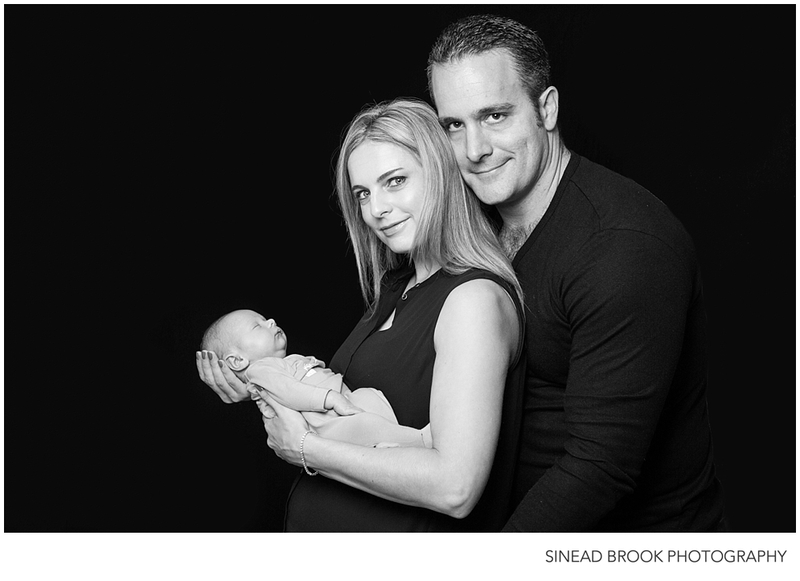 They popped into my Parktown studio for a newborn shoot. 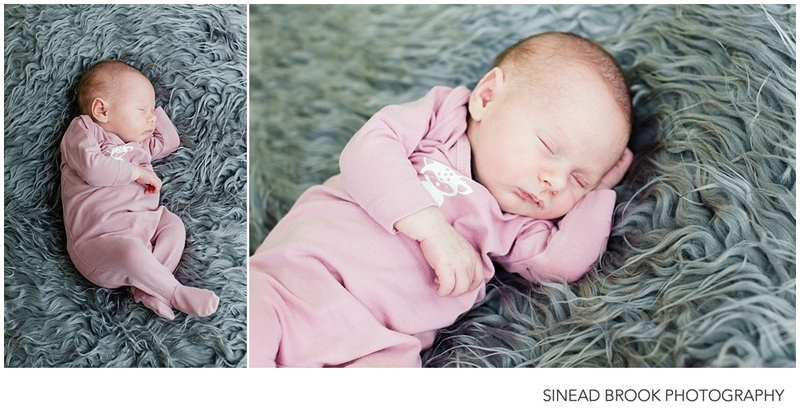 Here is a little peek into Emily’s session. 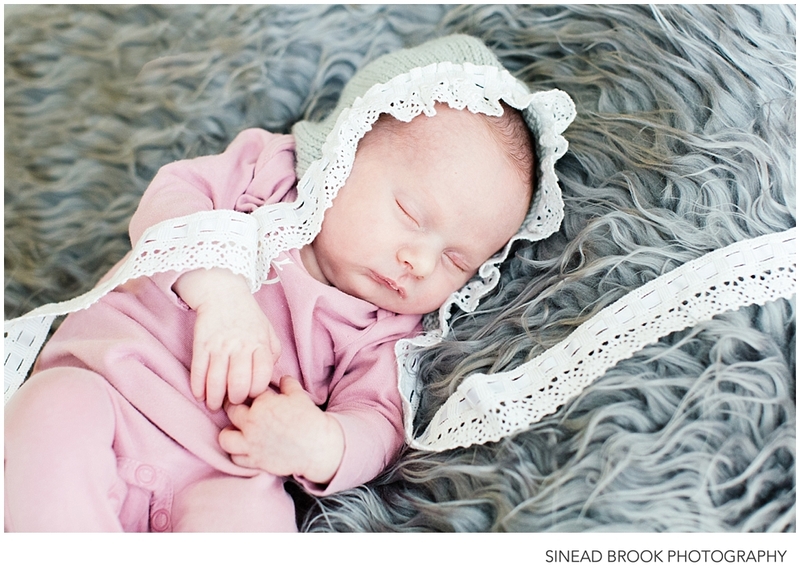 Emily was a little under 2 weeks old during her session and was such a dream baby. 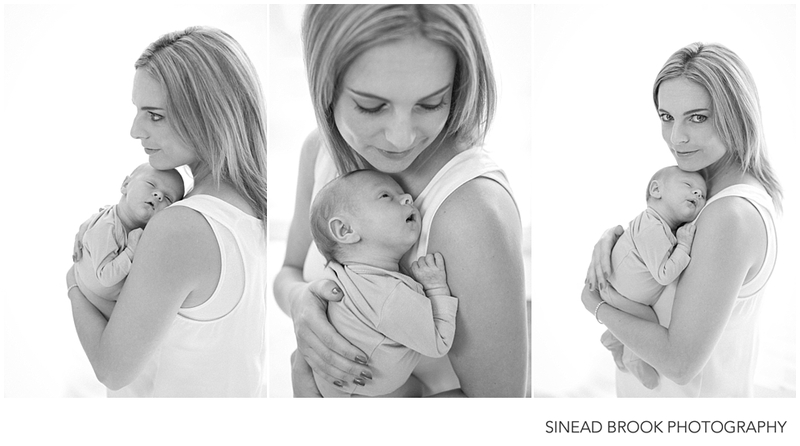 She had the most gorgeous, fair skin and loved to sleep.